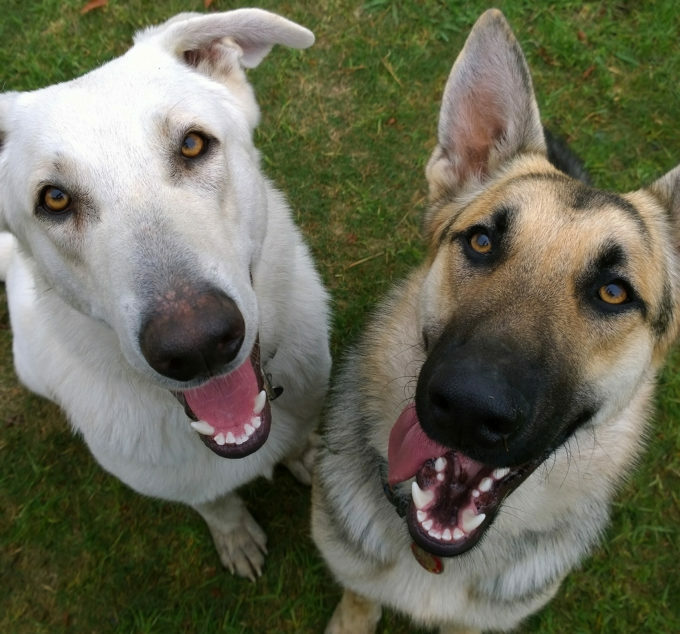 At Freshpet, we’re all about bringing fresh, real food to pets. As passionate as we are about pets, the Freshpet Kitchens is alsodeeply passionate about our planet as well. The things we do as a company can dramatically affect our environment, this is why we continually strive to minimize our impact on landfills. 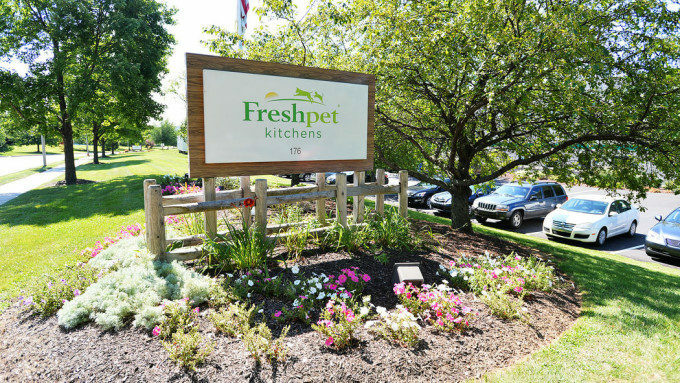 We’re proud to finally announce that, beginning in June of 2016, the Freshpet Kitchens will be completely landfill-free through our partnership with Sustainable Waste Solutions (SWS). SWS uses a special conversion process that uses the combustion from solid waste to create energy, typically in the form of electricity. As waste flows through the chambers, the heat generated is used to heat the water, turning the water into steam. It’s then filtered through a turbine to create reusable energy for other companies. This system reduces waste to a mere fraction of its original volume. The Freshpet Kitchens team is also proud to be minimizing our carbon footprint in other ways as well. Our Kitchens are 100% powered by wind energy, a clean, renewable and sustainable source of energy. Wind turbines that use virtually no water and emit zero greenhouse gas emissions or pollutants into the environment. Our team works to ensure as many of the remaining materials we use can be repurposed or reused. Food that isn’t used in our process is carefully separated and sent to other businesses to be used. Everything in our grease trapper helps to serve local farmers who mix it with their fertilizers or manure to enrich their fields. Remaining, unexpired food is also regularly donated to local shelters and rescues in need! We recycle and reuse our wooden pallets, light tubes, ballast and equipment oil. Plastic barrels were replaced with sustainable liquid and metal totes, which further reduces dependence on landfills. While some our efforts add up to additional costs, we find the peace of mind it provides is worth it. We can rest easy knowing that all of our waste is properly and permanently disposed, in a matter that is good for the environment. What we do supports our commitment to doing what’s best not only for pets, but for our beautiful planet, too.